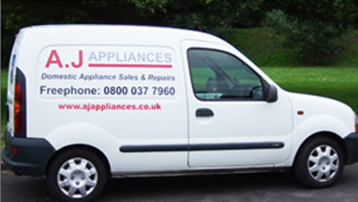 With over 25 years' experience in the trade and a fully qualified, manufacturer trained engineer, A.J Appliances have you covered. 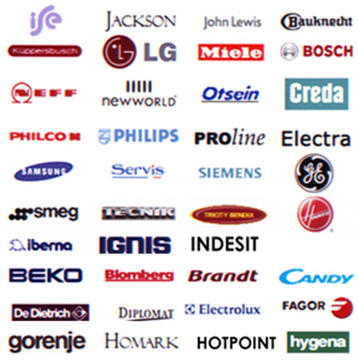 A.J Appliances are your number one choice when it comes to appliance repairs. We specialise in the repair of high end German brand appliances, but whatever your make or model, we come to you with a fully equipped service vehicle carrying a wide range of spares to ensure high first time repair completion. For more information on any of our machine repair services or to book a repair, please contact us.